The picturesque village of Castelrotto is the perfect starting point for extended hikes through the Sciliar area. To explore Castelrotto and the surroundings you only need a map, food and good shoes, nothing else. While hiking you will experience the nature with all of your senses and besides this, it is a good therapy to get rid of the every day bustle and the permanent stress. 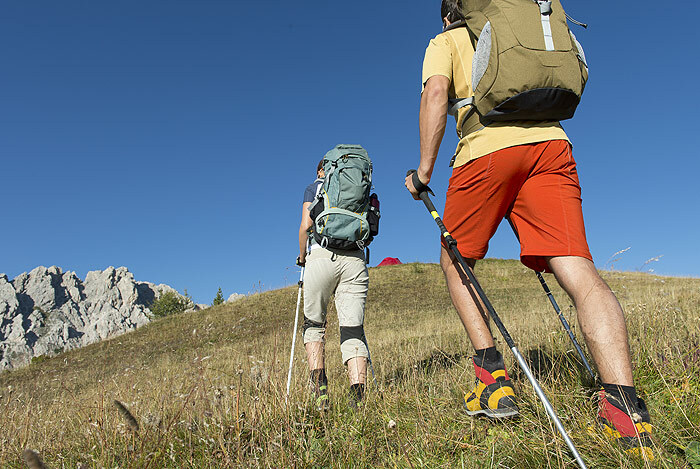 Castelrotto is the ideal place for hiking fans. 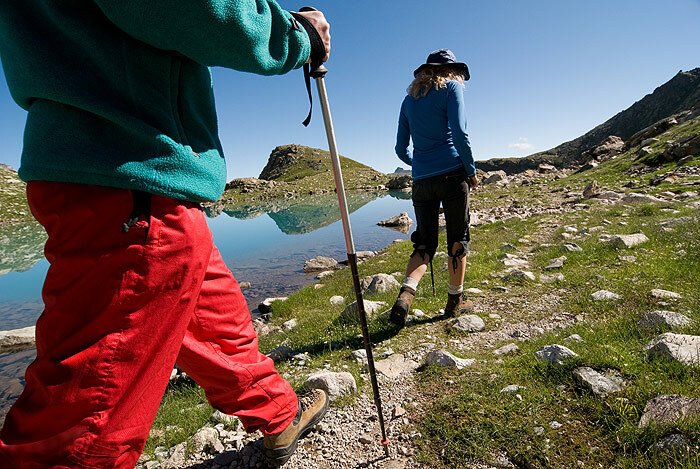 The well designated paths are numerous and guarantee breathtaking panoramic views on the surrounding mountains. A nice hiking destination that can be reached easily is for example the Marinzen alp, which is located right above the town on the mountain Bullaccia. Discover the holiday region of Castelrotto on a hiking tour through the astonishing landscape of the UNESCO’s World Natural Heritage.